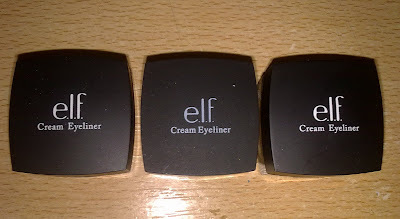 I recently purchased some ELF products and with that I also bought some of their cream eyeliners. 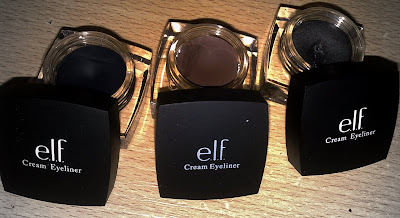 I did read about these eyeliners and there were some good reviews and some bad but I still went ahead bought them to try them out. 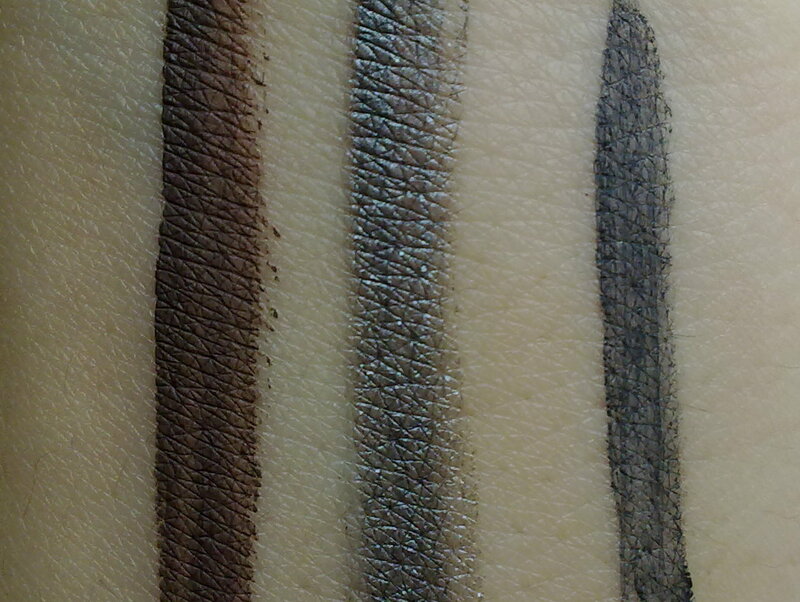 I bought them in 3 shades called gunmetal, coffee, and midnight. My favorite has to be coffee. 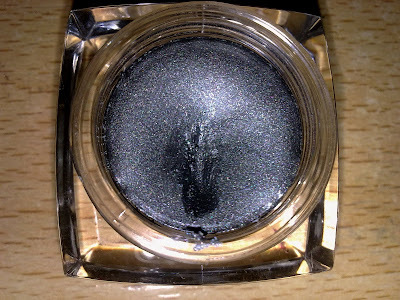 The pigmentation of it is jut WOW. This first one is in Midnight which is a navy blueish colour. I actually had a lot of expectations from this colour but it actually disappointed me. 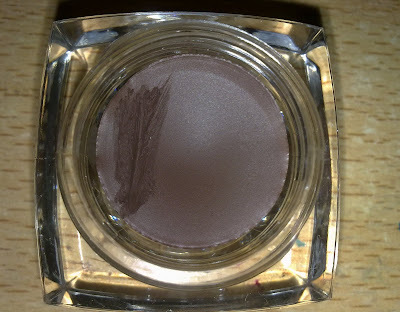 I did think it would be really pigmented but to my surprise it was the opposite.If you look at the swatch below the colour payoff is really light and it almost looks watery. I kinda used this as a base to layer eyeshadows instead for which it worked great but then again that was not the purpose for it. 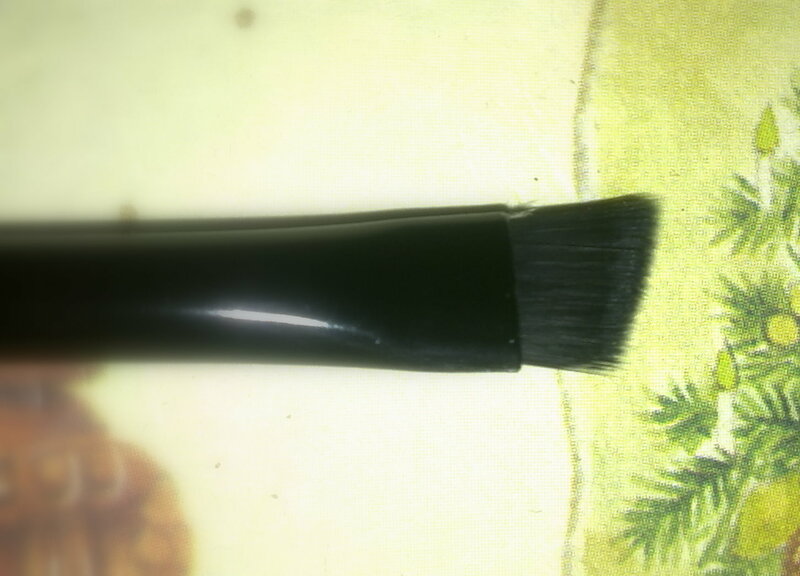 This second one is in coffee which is a brown and I love this one! The pigmentation is great and it really shows up when applied. I've actually been using this a lot as it makes my eyes look really open and awake plus it looks less harsh than using black. It gives a softness to your eyes. Its lovely. Deffo a recommendation! 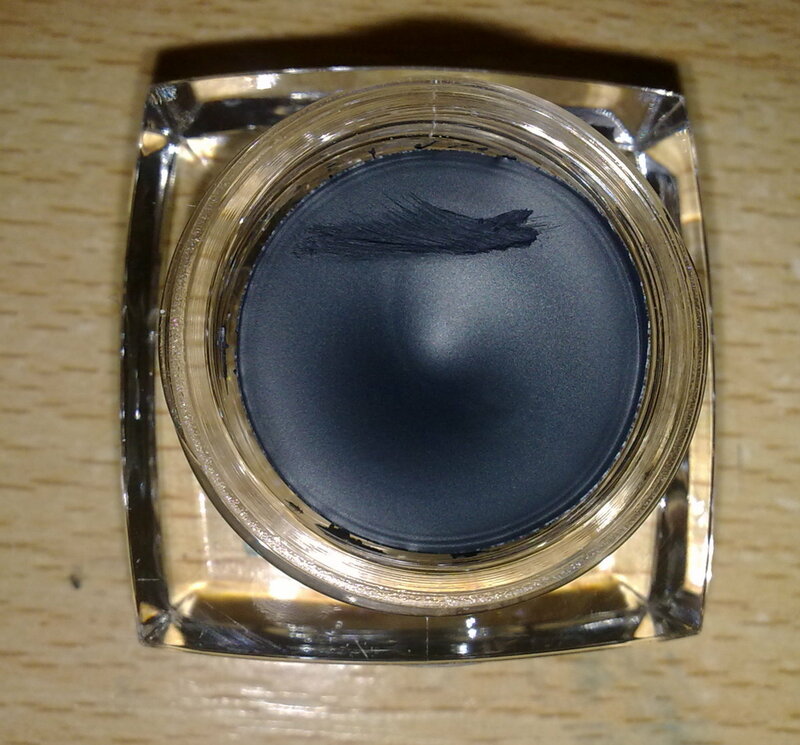 Lastly I also ordered Gunmetal, a shimmery grayish colour almost like steel which I also like. It has a lot of sparkle and shimmer in it which to my surprise showed up in this picture. It just look kinda funky i guess and the colour payoff is not too bad either. The shimmer shows up when applied and it stays on. 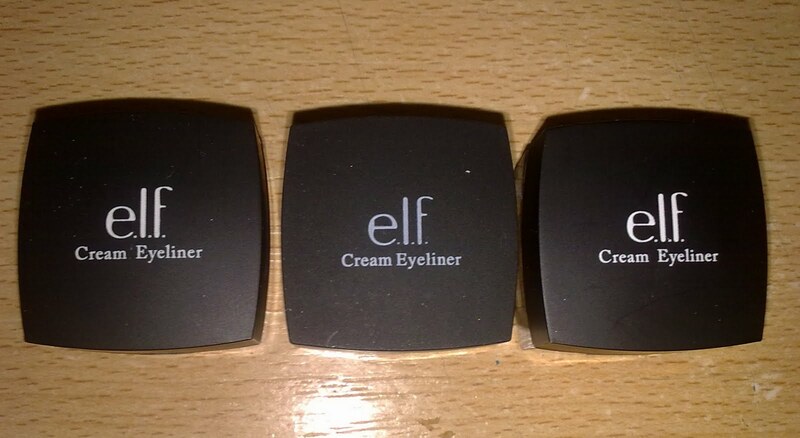 All three of these come with an eyeliner brush as well which to be honest I didn't use as much only a couple of times but its okay as well. The staying power is really good though. I tried to remove these with facial wipes but it didn't come off! This can be a pro and con haha. But I don't really mind. One thing though, my coffee eyeliner is starting to get dryed already! Does anyone know how to prevent this. Please let me know! 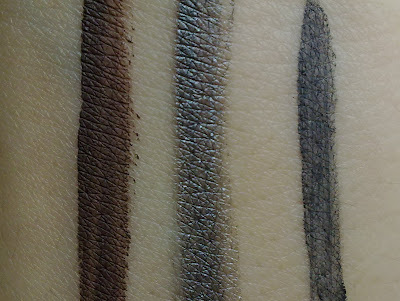 Ill soon try to post some EOTD looks using these eyeliner for a better understanding. love the brown one too!! The brown and gunmetal are just amazing. Love.